Eat From The Earth - Forage for Cleavers | To Health With That! In keeping with the foraging theme, it’s cleavers season in Texas and my yard has a bountiful harvest. Cleavers always pop up in early spring – in Texas that’s mid February to mid March, but if you’re elsewhere in the country it’s at the end of the frost and snow season and along with the early greening-up of the world. Forage for cleavers – great kidney tonic and cleanser. Abundant this time of year in Texas. Cleavers are a very seasonal plant – really only appearing for about a month every spring and appearing in unlikely places – yards, edges of roads, edges of wooded areas and generally places that might be called “transition zones.” That means the edges of things or the spaces where one type of landscape changes into another. They’re easy to spot because there’s a bare green stem with a whirl of 6 leaves, then bare green stem, then another whirl. It’s not an easy plant to confuse with anything else and so it’s a great plant if you’re new to foraging and don’t want to risk anything toxic – probably a good idea, right? If it’s distinctive looks weren’t enough, cleavers has one other unique characteristic that makes it spectacularly hard to confuse with anything else, and that is the reason it got it’s name. Cleavers is actually covered with tiny barbs – they’re soft and not prickly, but it will happily stick to your shirt. It’s a great test to make sure you’ve got the right plant. Cleavers – great yard food to eat from the earth. This shows the way cleavers will stick to your shirt – providing a convenient positive identification. In terms of flavor, Cleavers is some of my favorite yard food. To me cleavers tastes very much like spring – it’s a fresh, green sort of flavor that I look forward to after winter. I’m guessing my neighbors think I’m a little odd as I’ll often grab a sprig to munch on my way out for work. Cleavers is best mixed in with a salad, if you’re eating it raw, or with other greens to cook as a pot green. I think it would be too much on it’s own and probably too much for your body as well – in part because cleavers, or Galium aparine is strongly medicinal. Cleavers has been used historically for a wide variety of ailments, my favorite of which is as a cleanser for the blood and lymphatic system. Just like spring is a great time to get into your house and do a deep clean, purging all of the unwanted junk that arises over the winter, it’s also a great time to clean out your own system. Galium, which appears naturally at just this time, can be a fantastic addition to that protocol. This can be as simple as eating 1-2 stems raw and fresh (the little barbs on the plant have an interesting feel inside the mouth) or you can dry some of the herb and continue to use it year round in teas. As part of the cleansing process you will notice it also has a mild diuretic effect, and will increase the amount you urinate slightly. This blood and lymph cleansing effect can help with swollen glands, skin rashes and eruptions, liver, kidney and urinary disorders and to boost overall energy and vitality when combined with a general detoxification protocol. Again – spring cleaning can be a great thing for your whole body. Cleavers may be such an effective blood cleanser simply because it is a potent antioxidant, and strong free radical scavenging powers have been demonstrated in research of the aqueous extract. Good thing because the aqueous, or water extract, is the easiest one to make at home in the form of a tea. Galium species are a new target for research as anti-cancer agents. This includes cleavers (Galium aparine) and it’s cousin lady’s bedstraw (Galium verum). Galium aqueous extract (this is herbal tea) shows strong cytotoxic effects on various tumor lines including Hep2 and HLaC79 cell lines – these are two aggressive head and neck cancers. It has also been studied with success in cervical, breast, prostate and bladder cancer. Historically, cleavers is one ingredient in the famously controversial herbal anti-cancer formula called Hoxsey formula. There are various ways of preparing this formula, but one of the safer and less controversial versions is below. This formula can be mixed in large batches and brewed as a concentrate (like the similar anti-cancer formula which is available retail called Flor-Essence) or mixed dry and brewed in small batches. To make a cup of tea use 1 tablespoon of the mixed dry herb and simmer in a cup of boiling water for about 10 minutes. 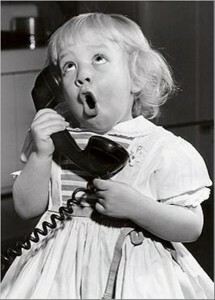 As a starter anti-cancer cleanse Hoxsey suggested having a half cup of tea every 1-2 hours for a week. 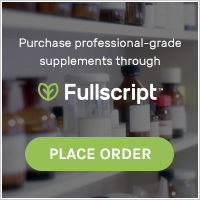 Although the cancer research we have now is insufficient to say whether or not this would be an effective protocol for any particular cancer by itself, it would certainly be a good addition to an already existing cancer protocol and could potentially be used in conjunction with other cancer therapies such as radiation. If you are using chemotherapy talk with your MD or oncologist about any herbs before adding them, simply because we genuinely don’t know how those therapies will interact. In every situation please talk with your doctor and health care team before starting a new therapy, especially for something as serious as cancer. Cleavers tea has also been used as a topical wash for burns, skin rashes, skin eruptions, and generally irritated skin. Historically it was mashed into a pulp and applied to bites and stings. Research has shown that water extract of cleavers have anti-bacterial, anti-fungal and anti-inflammatory effects so no wonder it’s good for your skin. Cleavers are a wonderful addition to your spring diet and can be eaten raw, added to salads, cooked up with a variety of other pot greens like spinach, kale, chard or collards or dried for use in herbal teas. And all of this for free out of your yard. Will wonders never cease? This entry was posted in Food Source, Herbal Medicine, Natural Health and tagged anticancer herbs, antioxidant herbs, backyard foraging, cleavers, eat from the earth, galium, galium aparine, hoxsey formula, spring detoxification, Yard Food on March 3, 2014 by amyneuzil. 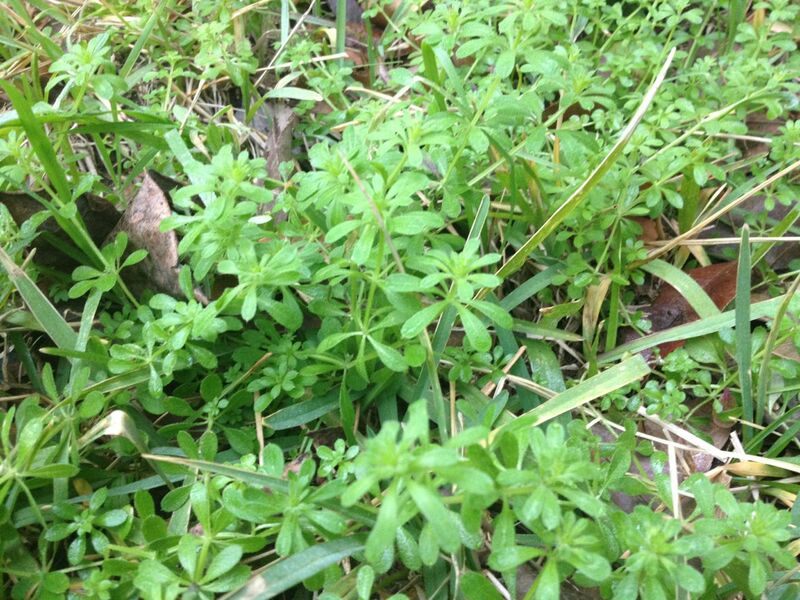 We have SO MANY cleavers growing around our yard and our special foraging spot! I was so happy to learn that they are edible, as they look very tasty. We are on a very strict budget, and we don’t eat processed food, so any opportunity to stretch our food budget with local wild edibles is good news in our house! I’m so happy to hear it! I *love* cleavers – they’re such a fresh kind of taste. They’re best when they’re young because the older they get the more rough the little sticky things on the leaves get, which is fine – just feels funny in the mouth. Enjoy! Thank you so much!! 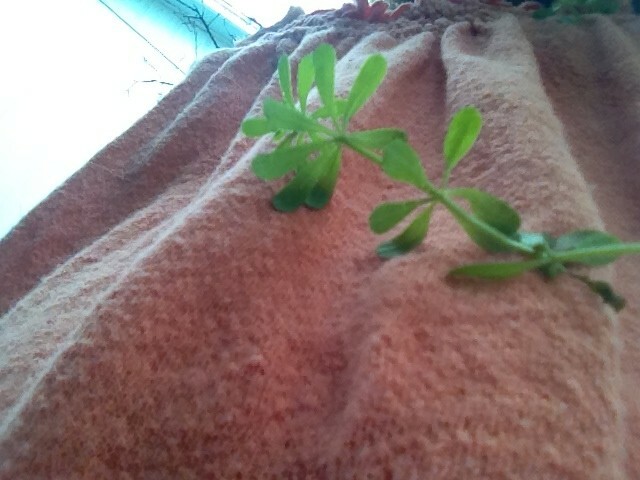 Cleavers are growing EVERYWHERE in my backyard in Austin right now!!! I have been wondering what it was and if I could eat it. Now I am juicing it and feeling sooooo damn good! Oh I’m so glad Stephanie! I *love* cleavers season and end up using them in everything. Sort of a natural spring cleaning for the system and the flavor is a little bit cucumber-y. Yummm.